JENNIFER WHITAKER is the author of The Blue Hour, winner of the Brittingham Prize and published from the University of Wisconsin Press in 2016. Her poems have appeared in journals including Radar Poetry, New England Review, Beloit Poetry Journal, and Four Way Review. 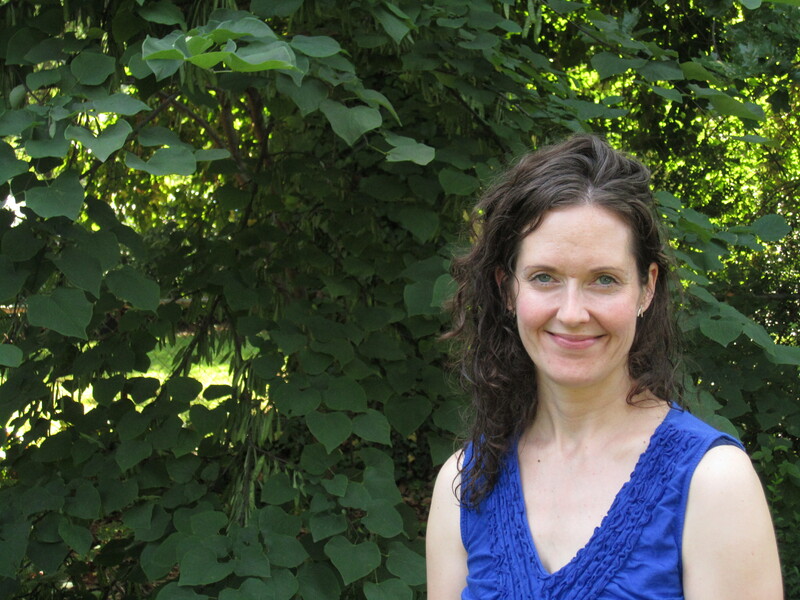 Originally from Midlothian, Virginia, Jennifer earned her MFA from the University of North Carolina at Greensboro. She is an assistant poetry editor at storySouth. She currently lives in Greensboro, North Carolina, where she is Director of the University Writing Center at UNCG.